This issue of Media Ethics stands forth in a time of sadness for us, as well as for the field of media ethics in general. It marks the last issue that John Michael Kittross worked on during his almost 30-year stint as editor for Media Ethics. 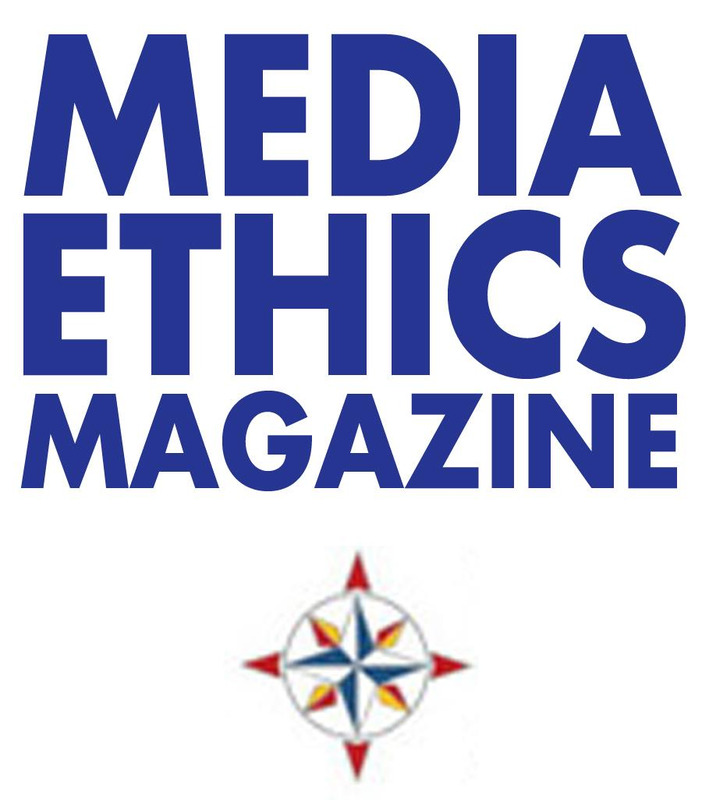 Most of the articles were submitted to and edited by Mike, so this issue serves as his last, but not only, mark on the important field of media ethics. Mike’s passing was peaceful, but it left the staff of Media Ethics in shock. Who is really ever prepared for such things? But with the combined efforts of Tom Cooper, Clifford Christians, Manny Paraschos, Julia and David Kittross, Joe Higgins, Corey Plante, and others, we have put together an issue that Mike would have been proud of had he lived to see its ultimate form. This issue also marks my first issue as editor of Media Ethics. I have long been interested in places where philosophical ethics meets—or is challenged by—specific domains of practice. Of particular interest has been communication and media ethics. I am excited to continue the legacy of quality and innovation that Mike emphasized here at Media Ethics, but saddened that I did not have more time to work with Mike to learn from him. In our future issues, I will try to continue Mike’s legacy of innovative, creative, and useful scholarship and commentary on pressing issues in media and communication. Beyond the scholarly research and commentary that Mike loved to edit and perfect, this issue also contains two tributes to Mike’s life. One is written by his family, and the other was produced by Tom Cooper and the staff of Media Ethics. Both parties know much more about the wonderful life of Mike than I do. But I do know that was Mike was a prolific scholar and intense editor. His passion for helping others to reach their full potential as writers, scholars, and teachers was palpable. Much of Mike’s passion and commitment is aptly summed up in a 2007 piece reviewing Mike’s contributions to the field in the Journal of Broadcasting and Electronic Media by William G. Covington, Jr.: “He was a constant proponent in the struggle to maintain high standards of language and research rigor. In the field of broadcast education, Mike has been a role model, standard-setter, and inspiration.” I encourage those interested to read this detailed account of Mike’s life and academic career; even though it only progresses up to 2007, it shows the evolution of an interesting and dynamic mind, one that continued to work and create until the very end. As for editing the magazine, I still enjoy the acts of deciding on acceptance, copyediting, and similar activities. After all, I've been an editor for more years than I was teaching in the classroom--42 at last count. I find this job “fun”--and I get tremendous satisfaction from helping authors and making their articles more useful to a diverse readership. As long as I do a good job of editing (and I also edit the occasional book, pamphlet, or report that have nothing to do with media or ethics and receive plaudits for doing same) I'd like to keep doing it. For how long? I don't know--but I have an example of a goal: the oldest resident of the retirement home in which I reside started writing a new book at 106 years of age. Mike seemed to never want to stop exploring, to stop perfecting words and sentences, or to give up on Media Ethics as one of the most unique sites for discourse on vital topics in our contemporary media environment. We hope that this present issue, its imperfections due to my novice hand notwithstanding, will honor Mike’s work and legacy. Media Ethics will miss his guiding touch, and each issue will stand on the foundation that he helped establish so firmly. Scott R. Stroud is the editor of Media Ethics and Associate Professor of Communication Studies at the University of Texas at Austin. He is also the director of the Media Ethics Initiative, part of the Center for Media Engagement at the Univeristy of Texas at Austin.